This Sunday I was in the mood for a little fall cleaning. I figured I pull my little, tiny stash out and organize while watching football. 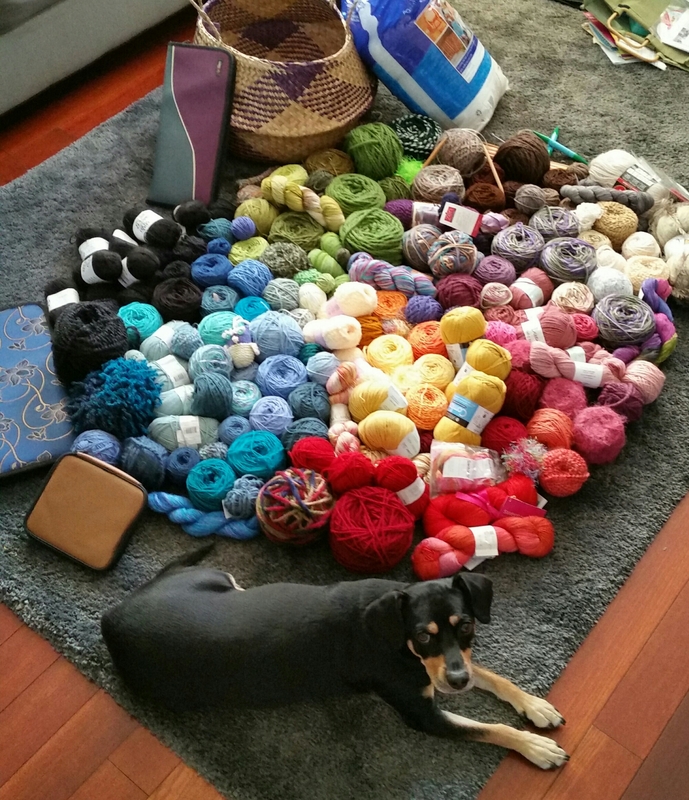 Well surprise, surprise my “little” stash has gotten a little out of control. 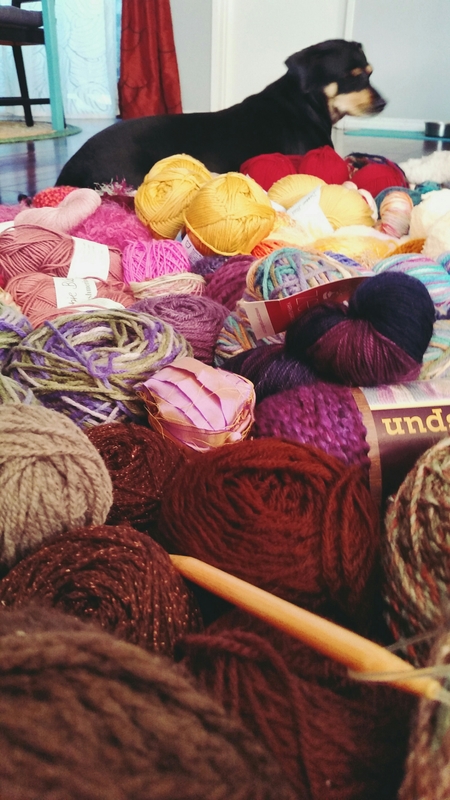 Hello, my name is Katie and I am addicted to knitting…. What will you be doing tonight? Impatience is not a virtue, but it gets things done.